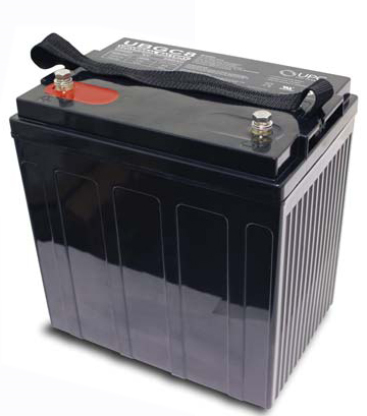 Universal battery UBGC8 8 volt 200 amp hour sealed lead acid battery designed for golf cart use. 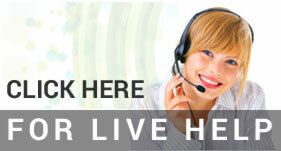 Sealed design assures worry free service. Comes with a 1 year manufacturers warranty. Dim. 10.23"L x 7.08"W x 10.67"H (includes terminals), Wt. 79 lbs.